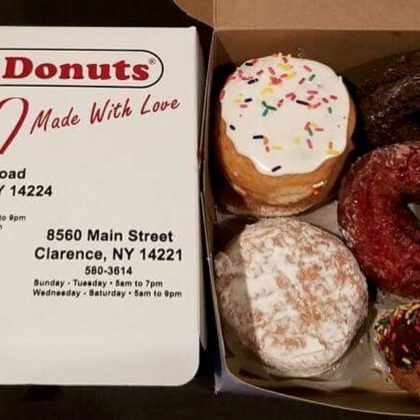 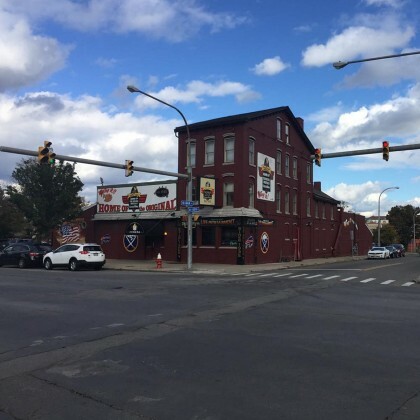 “Shoutout to the amazing” Paula’s Donuts, Tonawanda is what Cynthia Nixon said while in possession of a box of the donut shop’s sweet treats in April 2018. 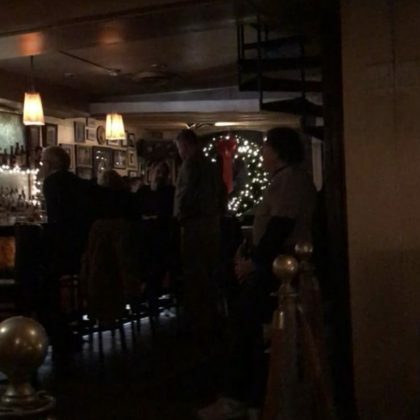 Jessica Szohr had a drink at the dimly-lit Mothers Restaurant in December 2017. 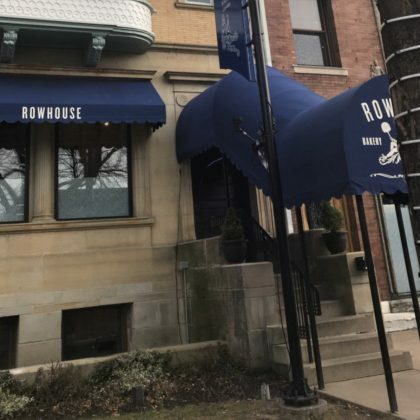 Jessica Szohr recommended “This cute little spot” when she went by Rowhouse Bakery & Restaurant in December 2017. 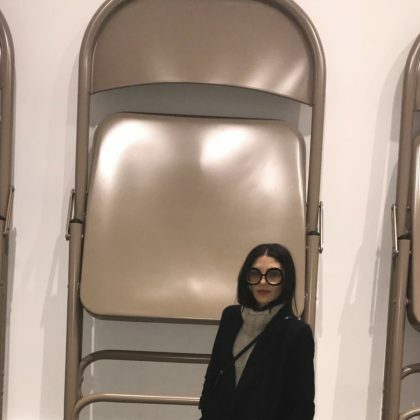 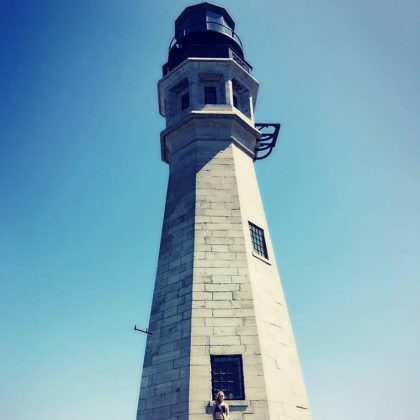 Jessica Szohr checked out the “Out of Sight! 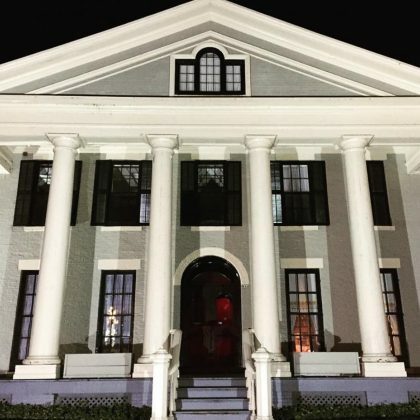 Art of the Senses” exhibit at Albright–Knox Art Gallery in December 2017. 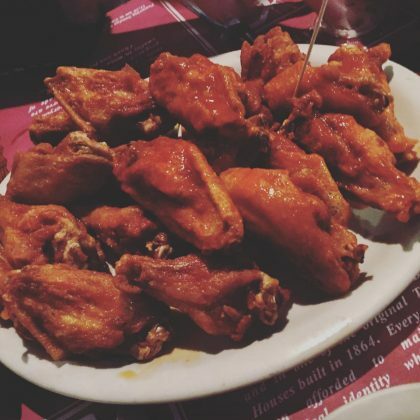 On “#NationalChickenWingDay” in July 2016, Josh Gad said, “Nobody does em better than the originals,” Gabriel’s Gate. 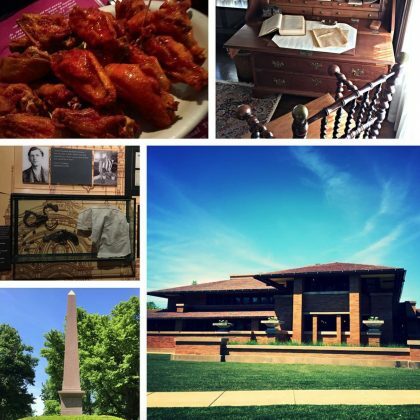 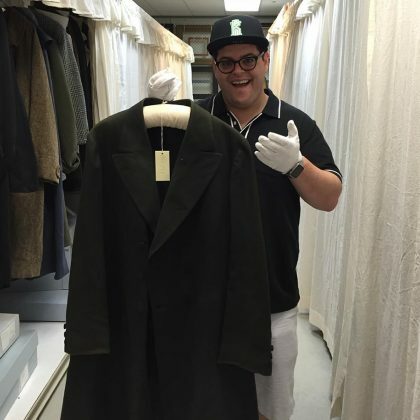 Josh Gad﻿ went on an “Awesome tour” of Buffalo in June 2016, which included a visit to the Darwin D. Martin House. 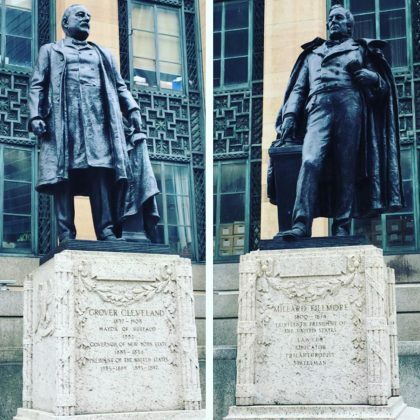 Josh Gad﻿ made a stop at Milliard Fillmore’s grave at the Forest Lawn Cemetery during his day in Buffalo in June 2016.